The knee, the largest joint in the body, plays a vital role in movement. The knee is composed of three bones—the thigh bone (femur), shinbone (tibia) and kneecap (patella). Ligaments are fibrous tissues responsible for connecting two bones. Collateral ligaments (medial and lateral) are found at the sides of the knee, and provide sideway control of motion. Cru ciate ligaments (anterior and posterior) are located towards the inside of the knee, and are responsible for back and forth movements. The knee is highly susceptible to injury because it relies mostly on ligaments and surrounding muscle for stability. Injured knee ligaments are also called “sprains,” and these are graded based on the level of severity. Grade 1 sprains occur when the ligament is slightly stretched; grade 2 sprains are partial tear of the ligament; and finally, grade 3 sprains signify the complete tear of ligament, making the knee unstable. 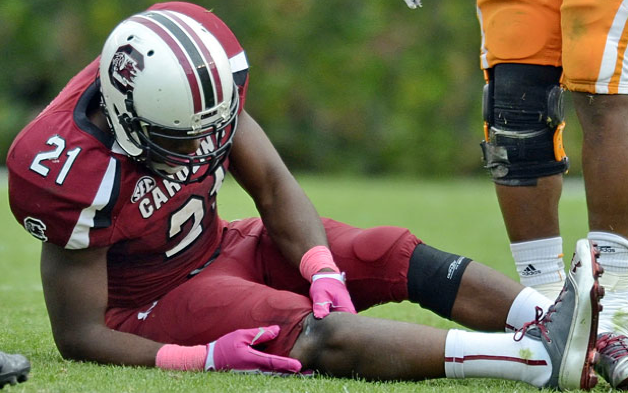 Multiple ligament injuries to the knee may happen in some cases. In addition, ligament injury may be associated with nerve as well as blood vessel damages. Typical symptoms of knee ligament injury include knee swelling, pain and locking of the knee. Knee ligament injury is diagnosed by physical examination, joint X-ray imaging and even magnetic resonance imaging (MRI) of the knee. Self-care measures for knee ligament injuries include rest, the application of ice to the area, raising the knee above the heart level, and the use of over-the-counter pain medications (e.g. ibuprofen). Crutches or braces may be used to support movement. Physical therapy exercises may help strengthen muscles and improve flexibility in the long-term. Unlike single ligament tears, multiple ligament injuries may require immediate surgery. However, recovery post-surgery is a lengthy process and there is an increased risk of developing scar tissue at the joint, also known as arthrofibrosis. Sometimes multiple surgeries may be required to treat complex knee ligament injuries. Complete healing and return to normal activity, especially sports, is a potential concern following knee surgeries. 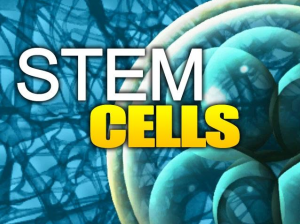 Stem cells are primitive cells present in the body that are capable of undergoing differentiation to form different types of cells, such as blood, bone, tendon, ligaments, cartilage, etc. Stem cells hold the potential to mediate and regeneration at sites of tissue damage by generating new healthy cells. As we age, the body’s ability to recruit enough stem cells to the injury site diminishes. In this regard, stem cell therapy allows us to deliver a high concentration of stem cells to the areas that need it the most. Knee ligament injuries involving ligament, cartilage and meniscus damage are very common. However, due to the low vascularity of these tissues, the process of repair and regeneration is difficult. Therefore, by delivering autologous or allogeneic stem cells into the damaged tissue, it is possible to promote natural healing after knee ligament injuries. A number of preclinical studies have demonstrated the benefit of stem cell therapy for the repair of knee injuries. In addition, platelet-rich plasma (PRP) therapy can also be used by itself or in conjunction with stem cell therapy to enhance healing. 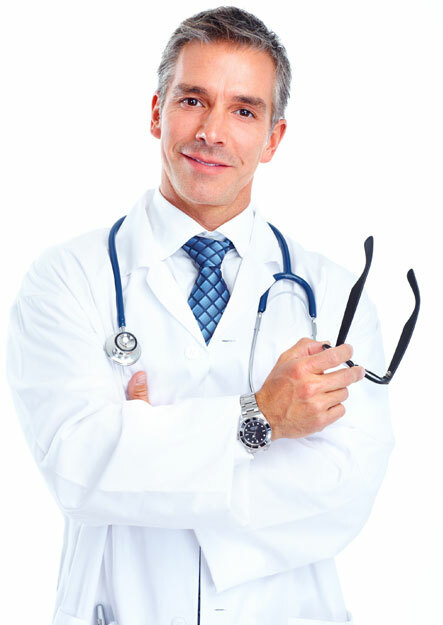 Platelet-rich plasma is obtained from the patient’s blood by concentrating the platelet cells. It is known that high concentration of platelets is required to stimulate healing mechanisms in the body. Unlike knee surgeries that have long recovery periods and are associated with scarring, stem cell therapy is a well-tolerated treatment that uses the body’s natural capacity to heal itself. Moreover, the anti-inflammatory factors secreted from stem cells, particularly mesenchymal stem cells, are known to reduce inflammation at the affected area. Ong E, Chimutengwende-Gordon M, Khan W. Stem cell therapy for knee ligament, articular cartilage and meniscal injuries. Curr Stem Cell Res Ther. 2013;8(6):422-428. CONTACT US AT R3 STEM CELL CLINICS FOR HELP WITH YOUR KNEE LIGAMENT INJURY, AND FIND OUT IF YOU MAY BENEFIT FROM STEM CELL THERAPY. CALL (844) GET-STEM TODAY!